A fake drivers license isn't hard to identify, yet so many people don't know the distinguishing characteristics to look for. The exact details of a fake drivers license vary slightly from state to state but there are some basic things that can tip you off right away. Check out the information contained inside this article to understand how to notice a fake drivers license right away. In a fake drivers license, one of the first things to look for is a hologram or any type of security stamp or marker. These things are costly for people to duplicate and are often left out in the hopes that the person checking the ID won't notice, or won't think to look for that. It's going to be in a different location in every state and will vary a little bit but there should be something. Another obvious marker of a fake drivers license is uneven text or slanted writing. People who create fake drivers licenses don't have the same quality machines that the real ones are made with and consequently that translates to a cruddy job on the fit and finish of the license. If you notice that there are typos or text that isn't lined up appropriately then that should raise your suspicion. Make sure that the photo matches exactly with the person what you are checking, or it could be a fake drivers license or a license that belongs to someone else. 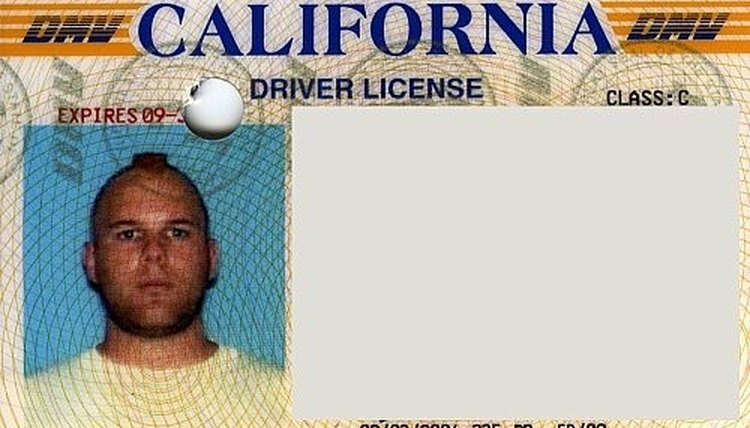 Many times when people order a fake drivers license they will not have an actual photo of themselves on it because the person counterfitting it doesn't have time to wait for an actual picture or the facilities to take a picture. In addition to the photo make sure that the personal details are correct too. A fake drivers license will often have the physical descriptive characteristics improperly listed, stating that someone is much taller than they actually are or that they have different color eyes or hair so make sure to pay attention to this as well. Contributor. "How to Notice a Fake Drivers License." , https://legalbeagle.com/4844491-notice-fake-drivers-license.html. Accessed 18 April 2019. Is There a Procedure for Changing My Legal Signature?